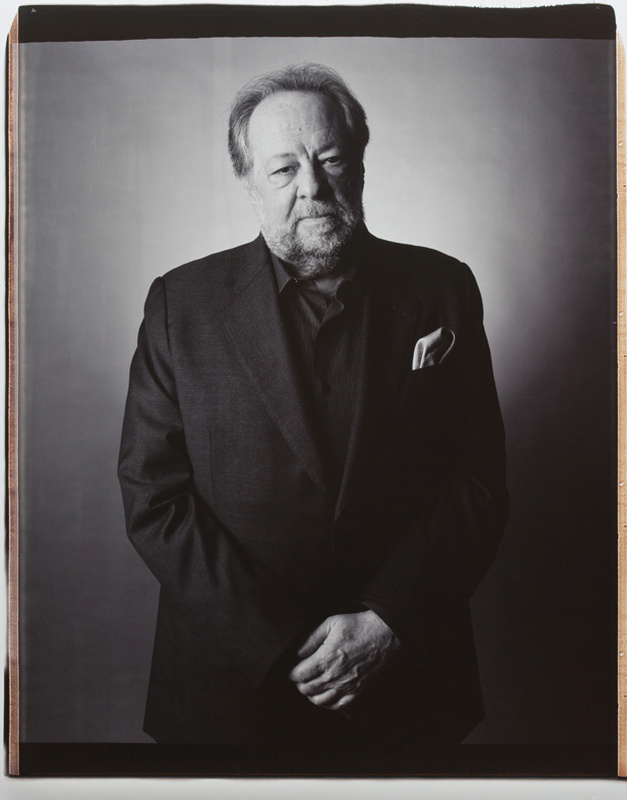 While Ricky Jay has long been considered one of the world’s great sleight-of-hand artists, his career is further distinguished by the remarkable variety of his accomplishments as an author, actor, historian and consultant. 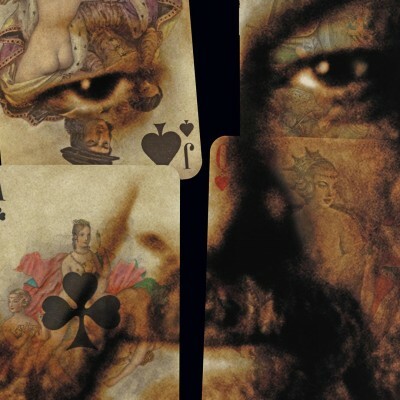 His one man shows Ricky Jay & His 52 Assistants, Ricky Jay: On the Stem, and Ricky Jay: A Rogue’s Gallery — all directed by David Mamet — were award-winning critical and commercial theatrical events. As an actor Jay has been seen in David Mamet’s films: House of Games, Homicide, Things Change, Spanish Prisoner, State and Main, and Heist. He has appeared in many other movies including Boogie Nights, Magnolia, Last Days, Tomorrow Never Dies, The Prestige, Red Belt, and The Great Buck Howard. On television he has hosted numerous programs and appeared regularly on the series Deadwood, The Unit and Flash Forward. His consulting company, Deceptive Practices, has supplied “Arcane Knowledge on a Need to Know Basis” for more than a score of films, including Forrest Gump, The Illusionist and Ocean’s Thirteen. He is the author of Learned Pigs & Fireproof Women, and Jay’s Journal of Anomalies, both The New York Times “Notable Books.” Among his other works are Dice: Deception, Fate and Rotten Luck; Extraordinary Exhibitions; and most recently Celebrations of Curious Characters. He has defined the terms of his profession for the Encyclopaedia Britannica and the Cambridge Guide to American Theater. In keeping with the mysterious nature of his occupation, the birthdate of Ricky Jay is not publicly known. Some sources, like the Ricky Jay Wikipedia entry, suggest his year of birth could be 1948.